Mother’s Day – Sunday 31st March. 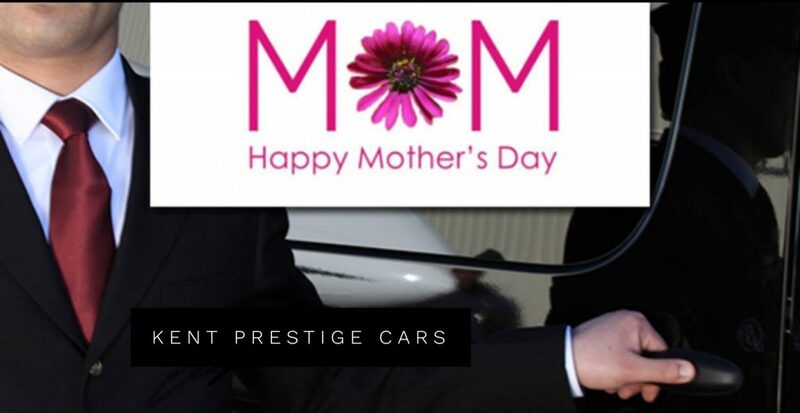 Want to do something special for Mother’s Day whether it’s to the Shard, The Gherkin, Madison, Quartier, Darwin Brassiere, Skylounge, Oxo tower any restaurant in London or Kent – make it extra special and spoil your mum by getting her chauffeur driven to the destination in style. Call us to make a booking. Quote: Mother’s Day for a free box of chocolates.